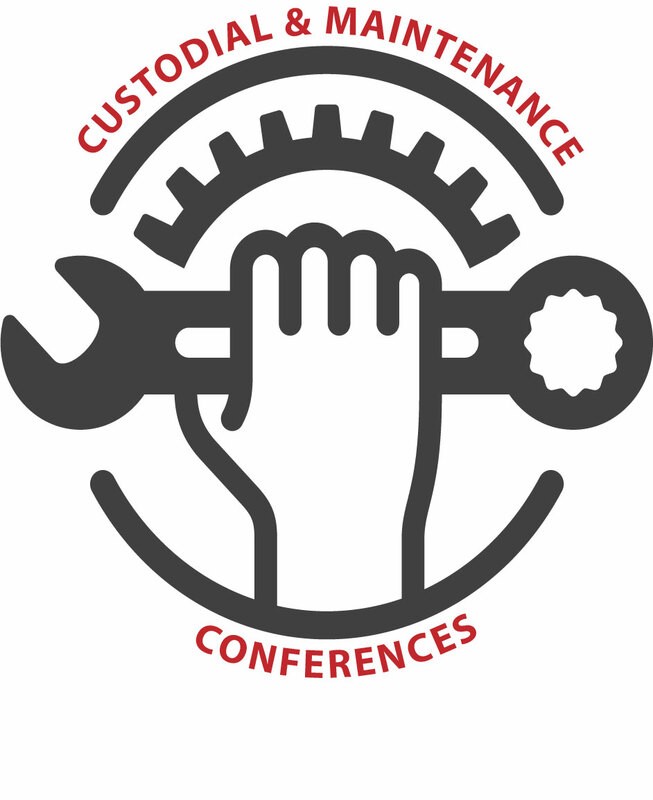 Bring your Custodial Team to the WASBO Custodial and Maintenance Conference on July 24 and go back to your district with information on safety, efficiency, best practices, cost savings and more! Registration is only $25 per individual and includes continental breakfast, lunch, materials and attendance certificate. Send your entire team! To register, please sign in or click the create a new account link in the area to the right. If you have previously attended a WASBO conference, your User Name is your email address. If you don't recall your password, click the Forgot My Password link to the right to reset it. Be sure to click the orange Save Responses button below before you Proceed to Checkout. Enter the total number of individuals attending below, then click ADD.